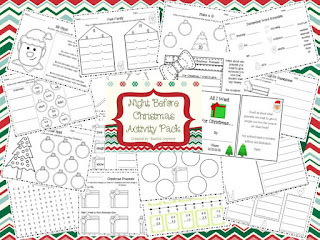 I wanted to get my Night Before Christmas Activity Pack finished back at the end of November, but that didn't happen. I did finally get it finished over the weekend though! 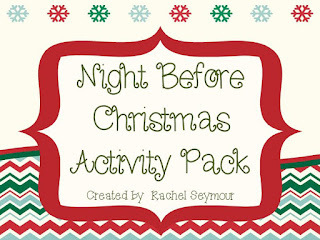 I have created a couple of the activities in this pack based on the story The Night Before the Night Before Christmas by Natasha Wing. My kiddos love her stories and they're so fun to read! The book isn't necessary for this pack, but it would be a great addition! 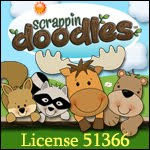 The greatest thing about this activity pack is that it doesn't require any cutting or laminating. 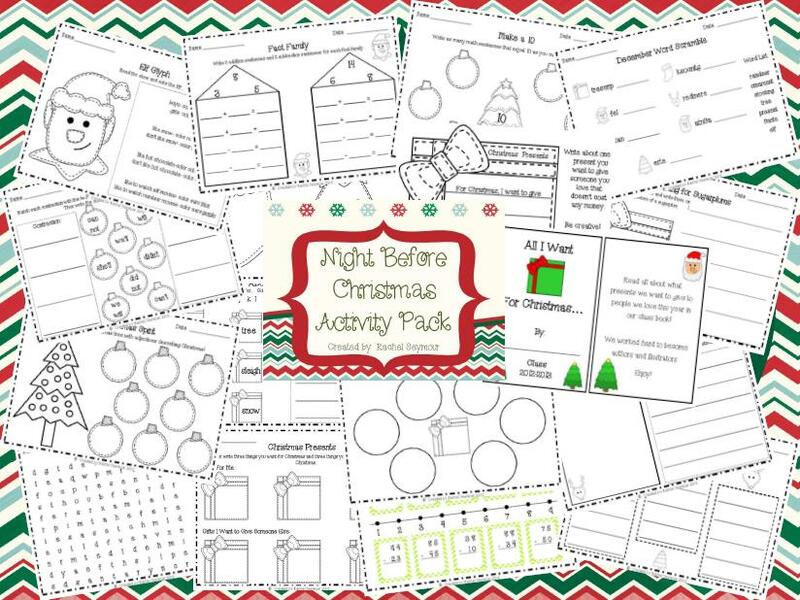 My kiddos have already used most of these activities and loved them! They're all just ready to be printed! Included is a class book which my kiddos LOVED to make and reread! We wrote about what gifts we would like to buy for someone we love. I have a basket in my classroom library devoted just to books we create as a class. It's a favorite basket! I'll give this pack away for free to the first *5 people* who leave a comment with their email address and share their favorite December activity! Hope your kiddos enjoy it! This packet looks awesome! :) My favorite December activity is wrapping presents! I wrap the presents I'm giving, my parents are giving, and my aunts too. I usually end up wrapping the gifts I'm going to receive, but I still love it! I love this book! It always makes me laugh. Cute activity pack.